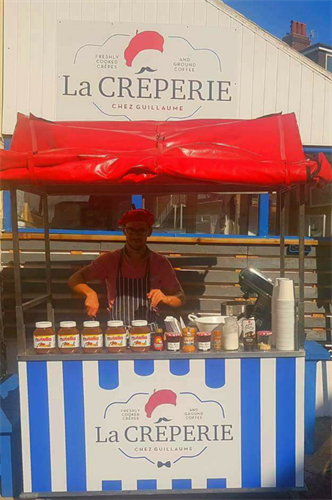 Seaford Town Council is excited to announce that from the first weekend in March the town will be welcoming two new concessions on the Seafront – La Creperie, selling a range of delicious crepes, and The Salty Seahorse, selling irresistible fish and chips. 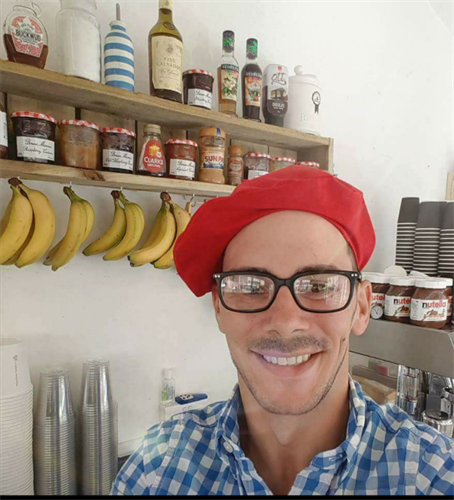 Since opening in 2017 in Blatchington Road, La Creperie Chez Guillaime (‘the creperie at William’s home’ to those of us who do not speak French!) has proved a huge success, offering both sweet and savoury fresh crepes. This family run business, with its 5-star hygiene rating, child-friendly service, locally sourced ingredients and plastic-free ideal, is a wonderful addition and truly unique offering to Seaford town. La Creperie mobile unit will be located on Seaford’s promenade opposite Dane Road from March through to October this year. The shop in Blatchington Road will also continue to open for its current hours. Guilliame, the owner and mastermind of La Creperie, worked in a traditional creperie in France and received his secret recipe care of a long-standing French creperie owner who himself had been in the creperie business in France for more than 40 years. A reporter from The Argus who is a keen crepe connoisseur and falling short in his search for a good crepe in England, was blown away with Guilliame’s crepes, stating that ‘William the conqueror returns to take Sussex again….the crepes arrived and the verdict? Fantastic. He has conquered the crepe in England’. 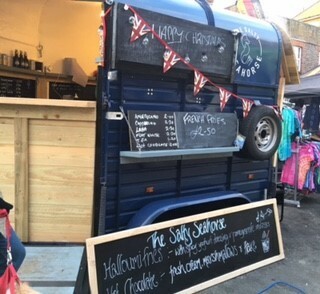 The Salty Seahorse is run from a quirky vintage race horse trailer by Tony and Bonny Hillman and will be sited on Seaford promenade close to the junction with Edinburgh Road. The Salty Seahorse, also with a 5-star hygiene rating, offers a freshly prepared menu using locally sourced ingredients wherever possible. The menu includes beer batter cod goujons, chips, halloumi fries, jumbo fish finger sandwich and crushed peas. They also offer loyalty cards and a dog friendly service. 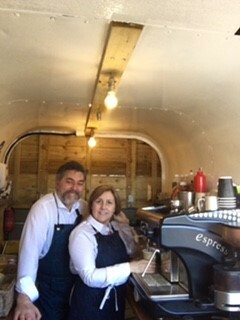 Currently available to hire for events and special occasions, Tony and Bonny are both very excited to bring The Salty Seahorse to Seaford beach for the summer season. Something for all the fish & chip lovers out there to enjoy whilst sitting back and enjoying the stunning panoramic view from Newhaven across to Seaford Head. Please check out the concessions Facebook pages for updates on opening dates and times. 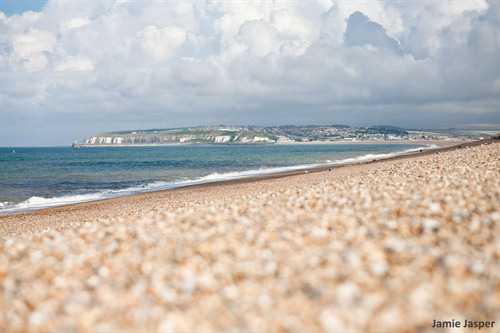 Seaford promenade benefits from 12-hour free parking and is in direct proximity to public facilities including toilets, skate park, playing fields and a play park. 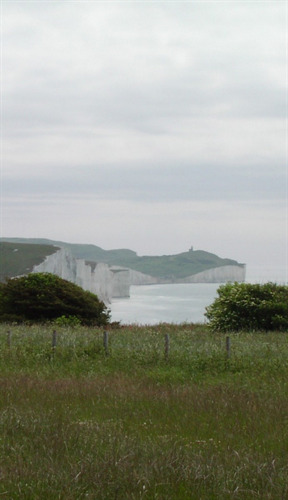 Seaford Town Council aims to support concessions throughout the town and can offer daily, monthly and annual trading consent notices. The Council is currently seeking people interested in offering a high level service from mobile kiosks at South Hill Barn and High and Over – both stunning locations with a significant amount of passing foot and vehicle traffic and free public car parking. 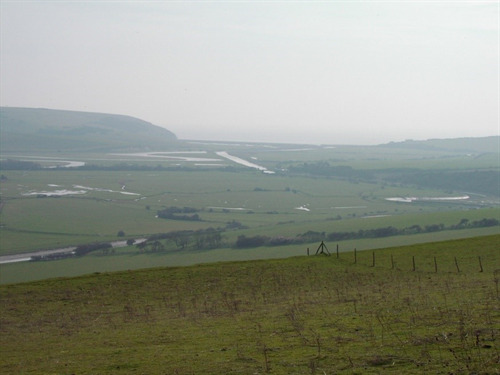 South Hill Barn is one of Seaford’s best kept secrets, located atop the Seaford Head Nature Reserve and graced with the awe-inspiring views of the Seven Sisters and Cuckmere Valley. The concession site offers the option to additionally hire the barn itself, or simply use of the courtyard. 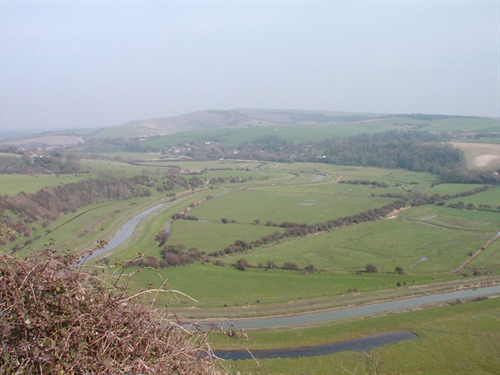 High and Over offers the unique access point to Frog Firle, site of the Littlington Chalk Horse, and is a local beauty spot located on the Alfriston Road affording views over the Seven Sisters, Cuckmere Valley and Seaford Town and bay.